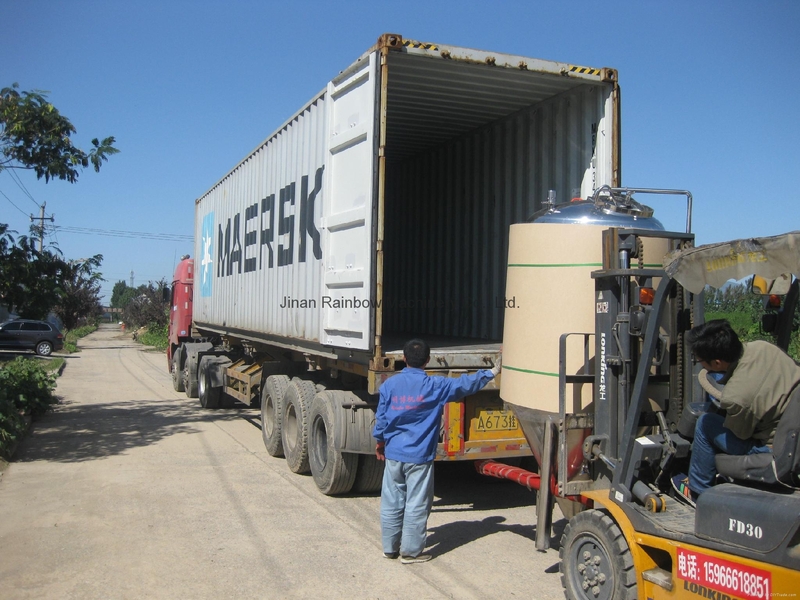 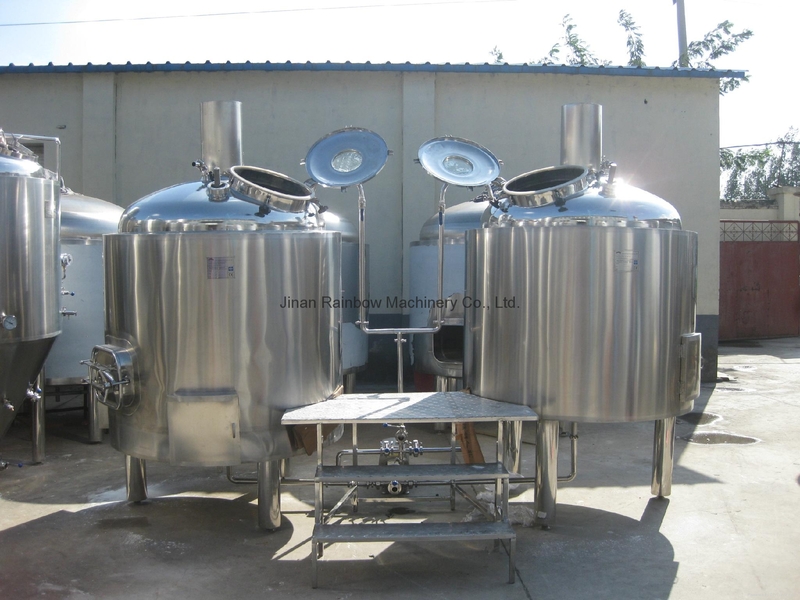 We are the manufacturer and exporter of beer brewing equipment with CE and ISO9001 approve. 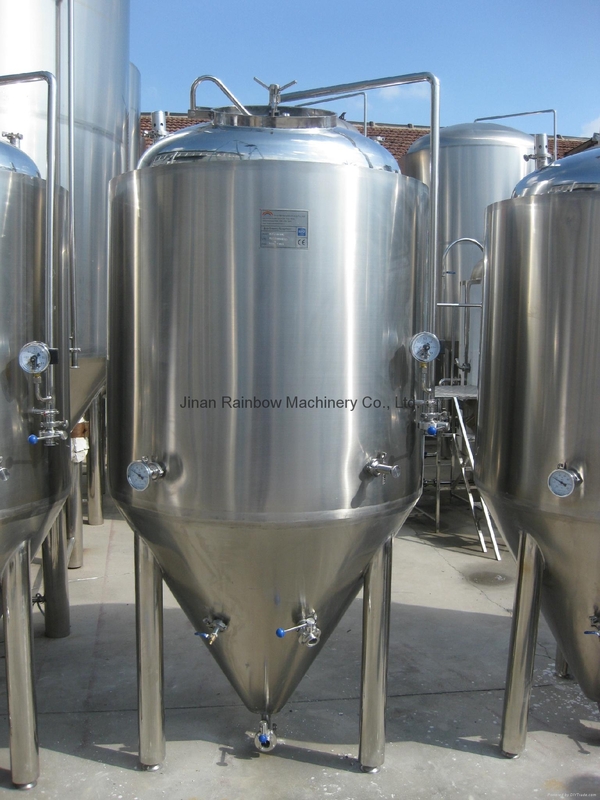 The complete beer brewing equipment mainly includes milling system, brewhouse system (mash/lauter tank, brew kettle/whirlpool, hot liquid tank; if you prefer mash tun/brew kettle, lauter tank/whirlpool type, it is ok, no problem), fermentation system, cooling system, CIP washing system, controlling system. 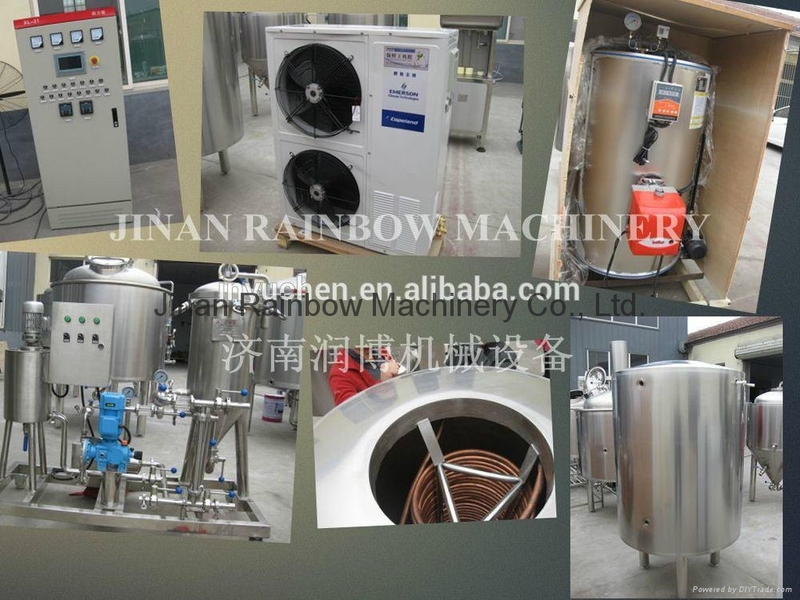 Option: beer filling machines, kegs washer and filler, steam boiler. 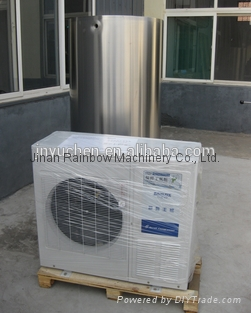 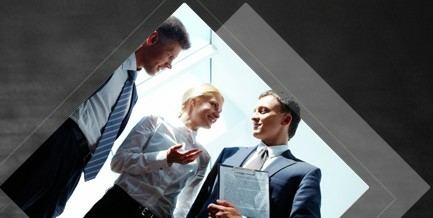 It can be customized, such as the capacity, material, voltage, heating method, etc.